Here's your opportunity to purchase a 10,000 sq. 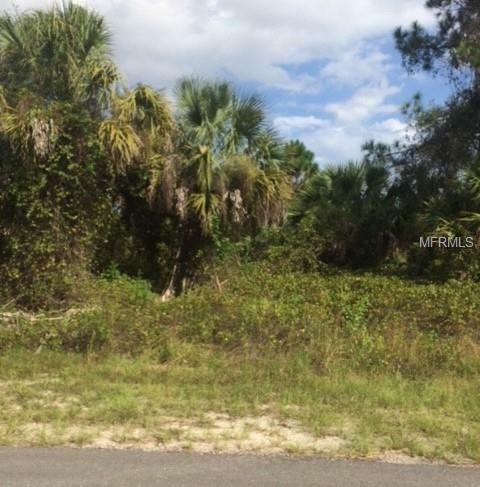 ft. buildable lot in an area where lovely homes are being constructed. North Port is the fastest growing and largest city in Sarasota. The property is close to everything; such as, the new Atlanta Braves Spring Training Complex, US41 and I75, beautiful beaches, boating, fishing, golf courses, fine shops and restaurants.